LOTS of action out in Agave recently which is good news for anybody looking for an affordable modern home in East Austin. If my recent listing is any indication of how things are going out there, this new house won't be on the market for much longer. 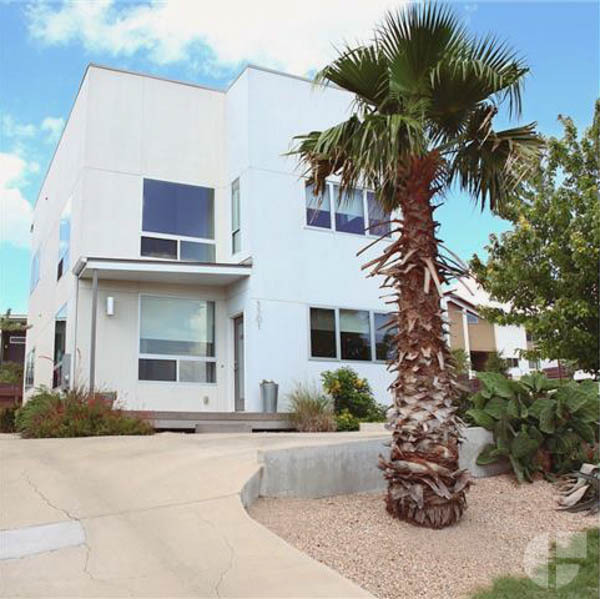 This particular listing was designed by KRDB and as you can see from the photos it's a typical Agave modern with lot's of light filled rooms and tall ceilings in the public space.